Provide comfort for the family of Jack McCune with a meaningful gesture of sympathy. 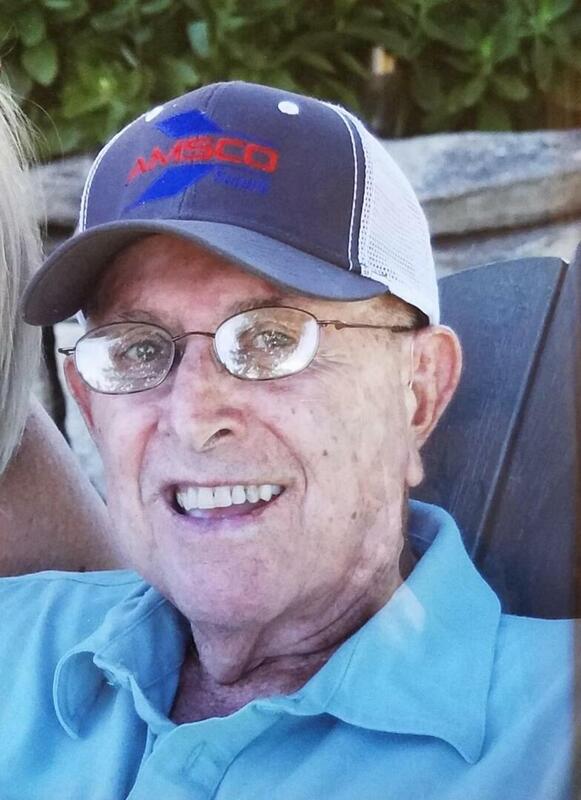 Jack Edward McCune, 82, Andover, passed away Tuesday, March 12th, 2019. He was born April 6th, 1936 to Guy McCune and Anna Webster McCune in Wichita, Kansas. He was preceded in death by his daughter, Donita Cleveland; parents, Guy and Anna McCune; sister, Hilma Ingold; brothers, Loren and Charles McCune. Jack is survived by his wife of 63 years, Jerene; children, Denise Fouse (Paul), Kendall McCune (Kathy), Kurt McCune (Loretta); seven grandchildren; nine great-grandchildren. Memorial Service: 10:00 a.m. Wednesday, March 20th, at Rose Hill United Methodist Church, 19551 SW Butler Rd, Rose Hill, KS 67133. Interment to follow at Rose Hill Friends Cemetery. In lieu of flowers memorial contributions may be made to Rose Hill United Methodist Church or Heartland Hospice. Provide comfort for the family of Jack Edward McCune by sending flowers.